childhood, she was an ardent devotee of Lord Shiva. King Kusumashresti was a tributary King to Emperor Vishnuvardhana who visited Penugonda. looked at him with awe and reverence. and decided to marry her at any cost. His desire was like a death blow to Kusuma Shresti. King Kusumashresti called a meeting of the elders of 714 Gotra and discussed the matter in detail. Adiparashakti and vowed that she would remain a virgin. persecution from Vishnuvardhana, the remaining 612 Gotrajas ran away from Penugonda to save their lives. Malhara, a great sculptor built 103 Homakundas for the sacred occasion. 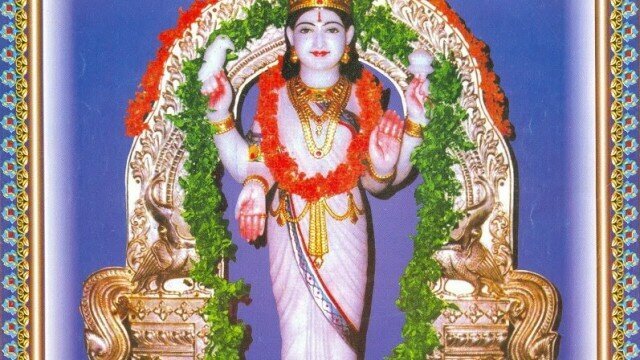 This day is celebrated as ‘ATMARPANA DAY’ on a large scale across all ‘VASAVI TEMPLES’. their curses of 16 generations and given MOKSHA by VASAVI. Penugonda and his head broke into thousands of pieces and died. city. To this date, this street is known as LINGALA VEEDHI. Vishnuvardhana and provided excellent facilities to the citizens to lead a happy life. Gandhi, Satya Sai Baba, Potti Sriramulu of AP and Martin Luther King. connected by Road and Rail.